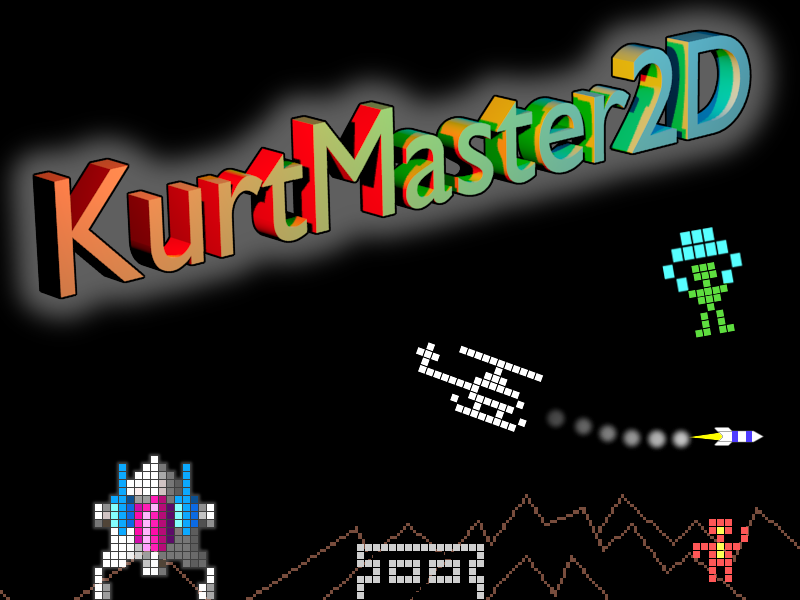 KurtMaster2D has arrived for iOS, Android and Windows! This is my anthology of classic PalmOS, MS-DOS and even earlier games… FREE! 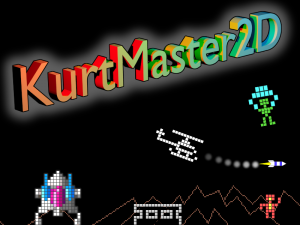 Posted on March 19, 2016 June 6, 2016 1 Comment on KurtMaster2D has arrived!